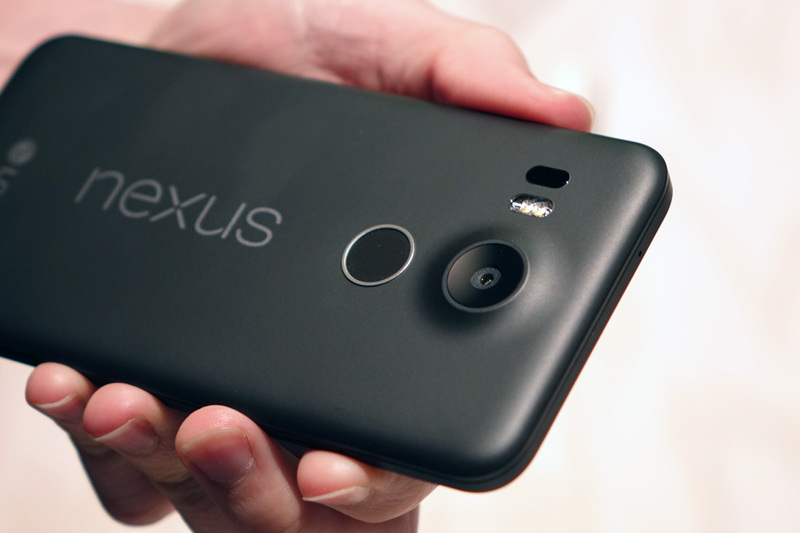 Before the Pixel line, there was Nexus. And if you remeber Nexus 5X by LG, the device was having issues with bootloop thanks to failing components. With dwindling units of the Nexus 5X—a handset prone to bootloops—in stock, users returning faulty units were offered a $100 Google Play Store credit or a $53 check instead of a replacement handset. Naturally, this lead to some disappointments, but that's changed now. A faulty Nexus 5X owner was recently offered a Moto X4 Android One as a replacement device—something with a retail value of around $399. Project Fi support later confirmed that this was now an option for those with faulty Nexus 5Xs (though you’ll still have to pay the $69 replacement fee). 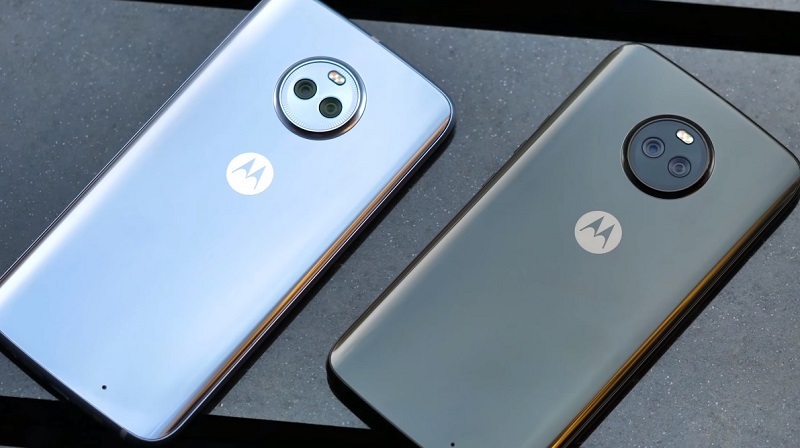 Given that users have been shelling out several hundred dollars for the Nexus 5X, plus $5 per month for the Device Protection plan that covers the handset, the replacement Moto X4 Android One seems like a much fairer deal. If you’re a Nexus 5X owner on Project Fi suffering from bootloop issues, you should absolutely get in touch with Google about getting a Moto X4 to replace it.